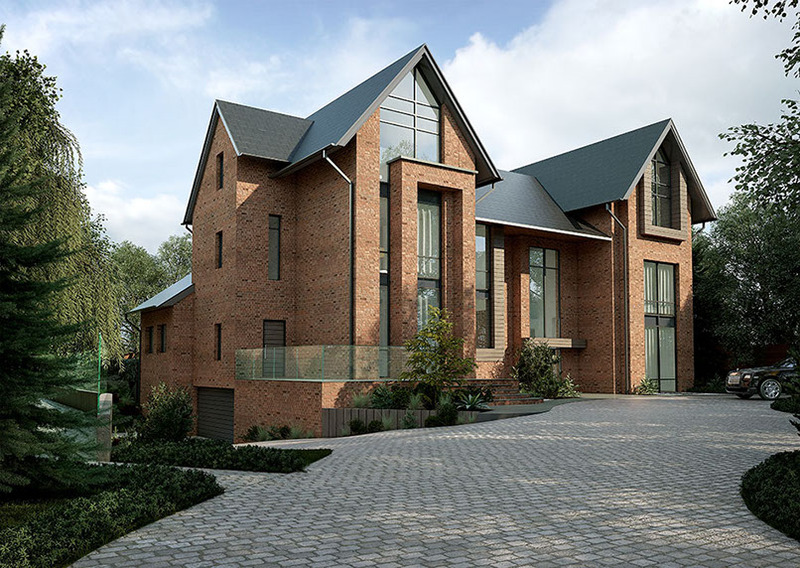 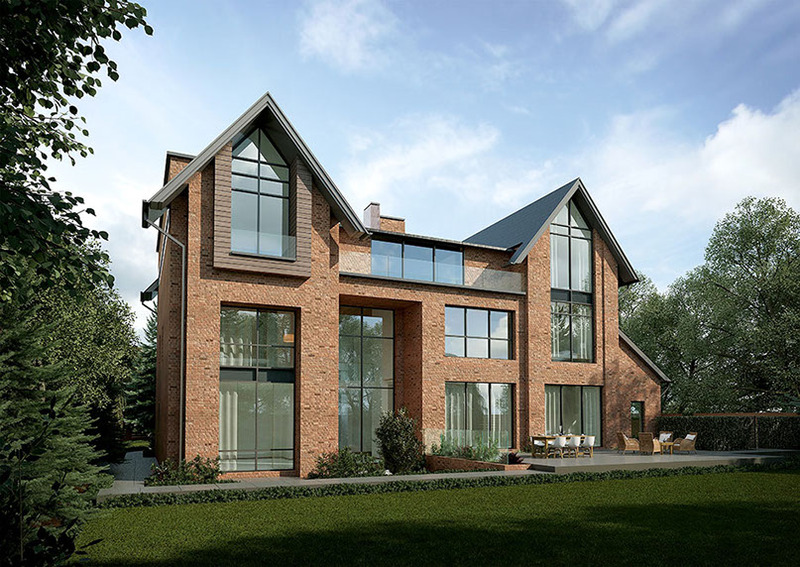 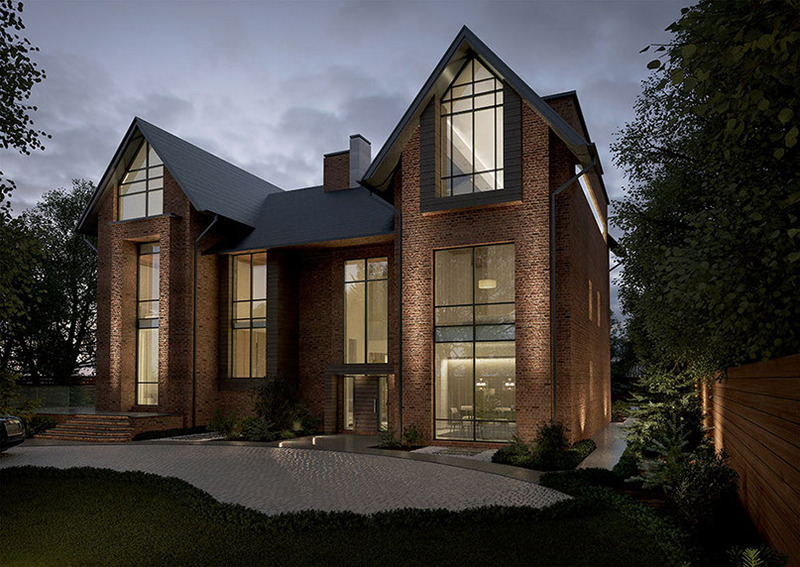 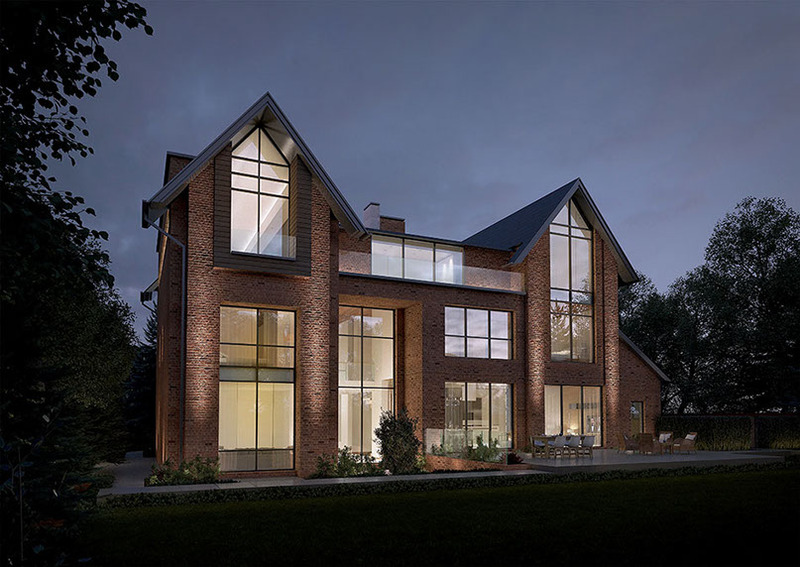 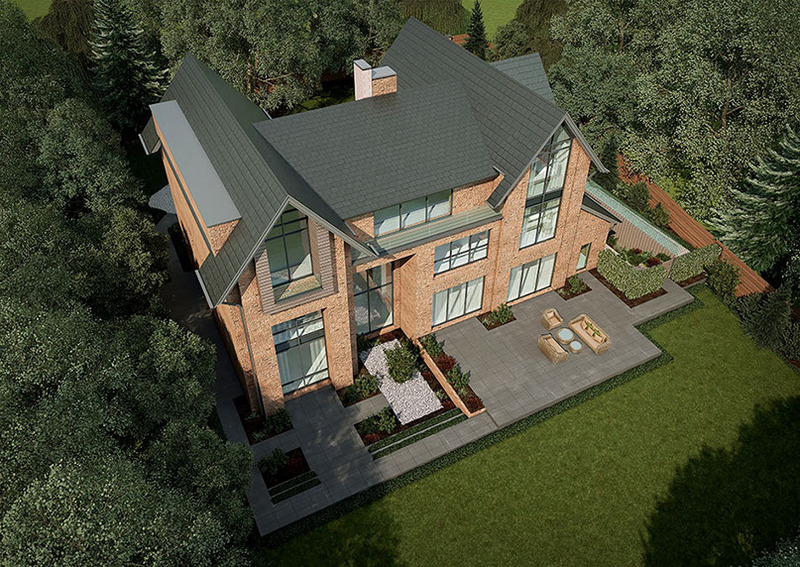 Having secured this most prestigious plot on one of Hale’s most sought after avenues, Altin Homes has commenced construction of a spectacular home, as befits this prestigious location, this autumn. 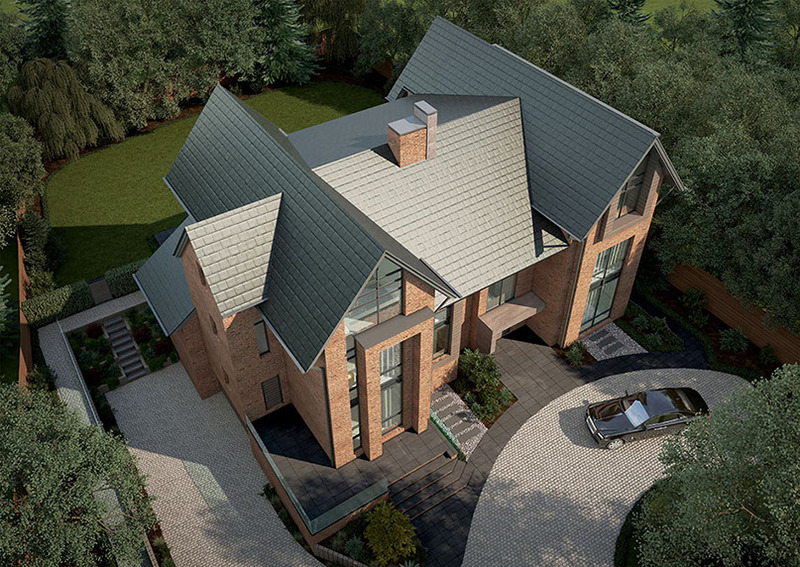 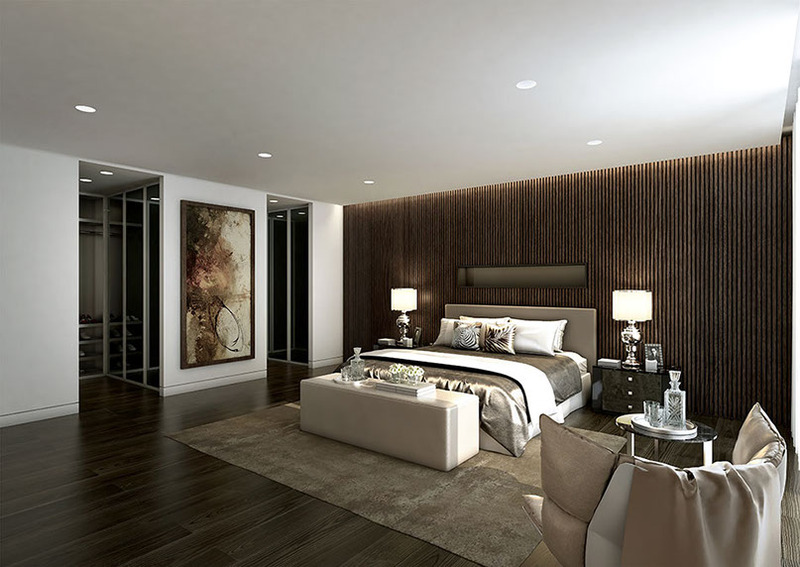 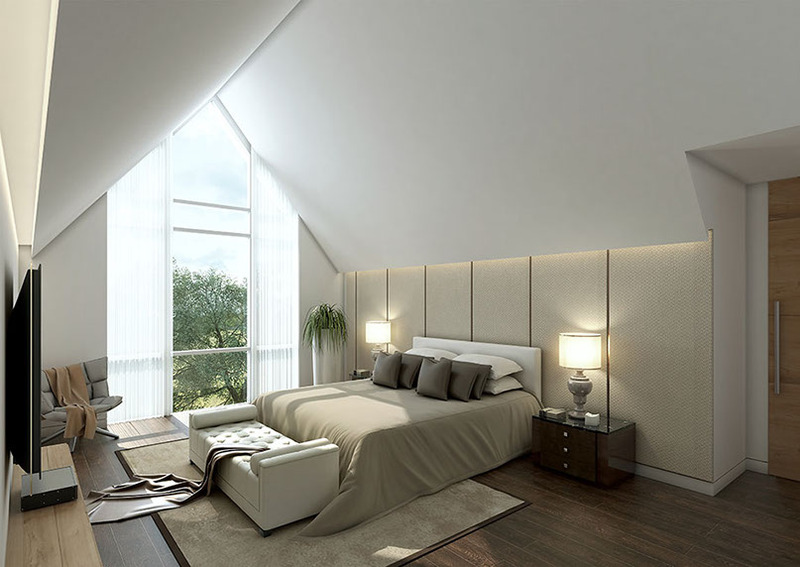 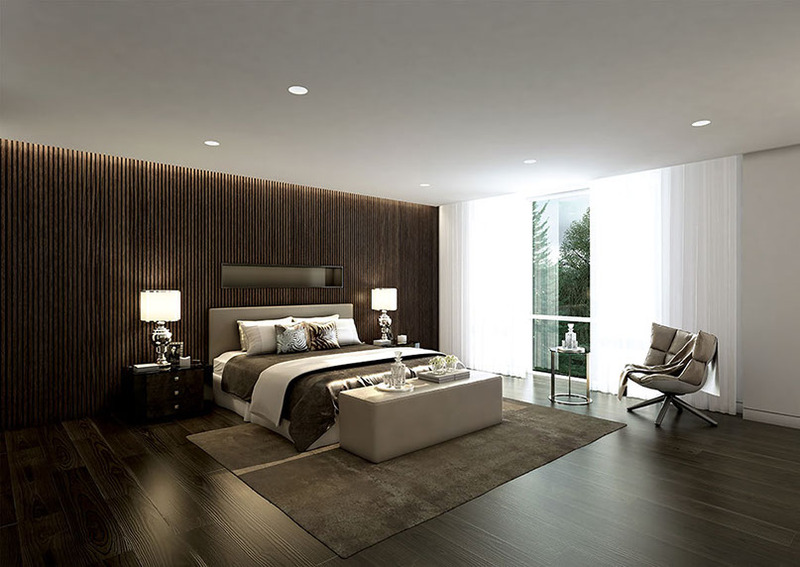 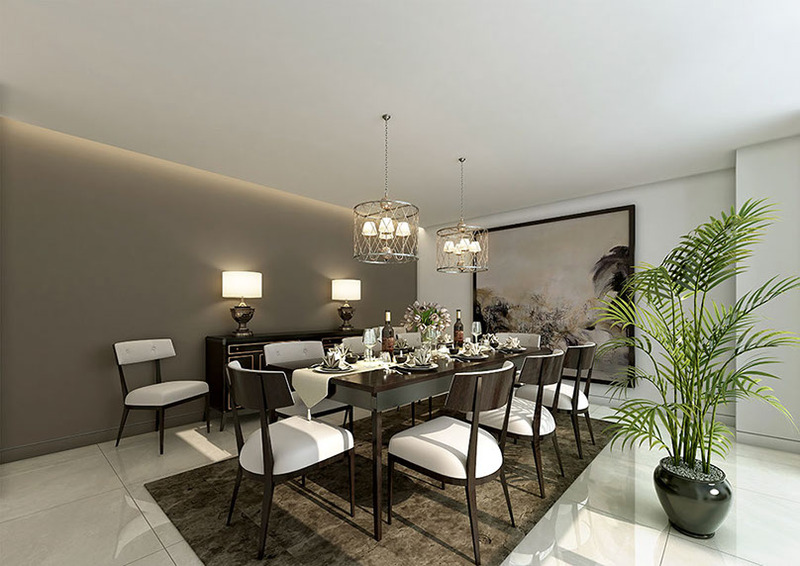 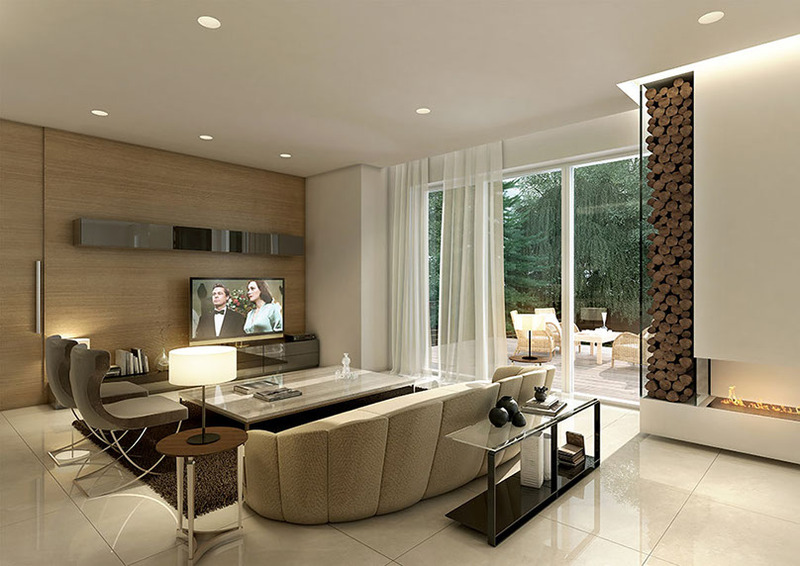 This will be Altin Homes’ most aspirational build to date. 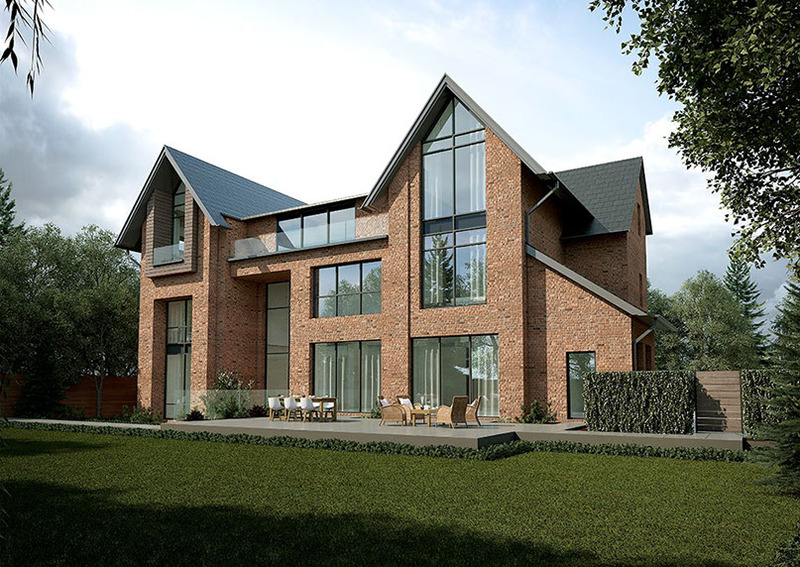 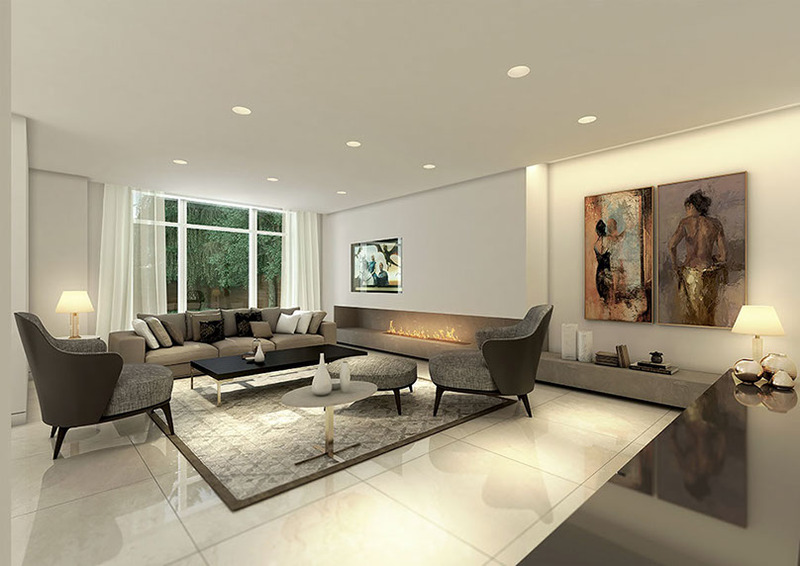 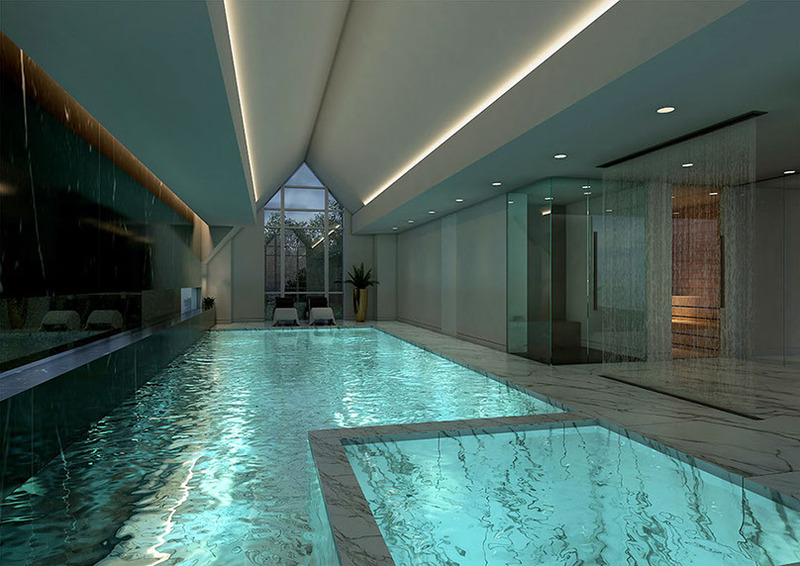 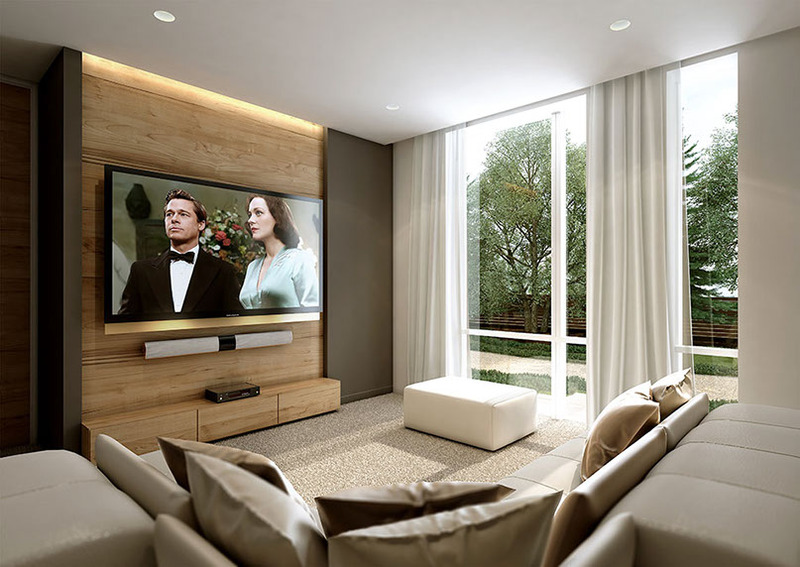 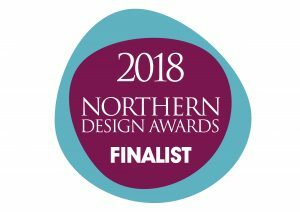 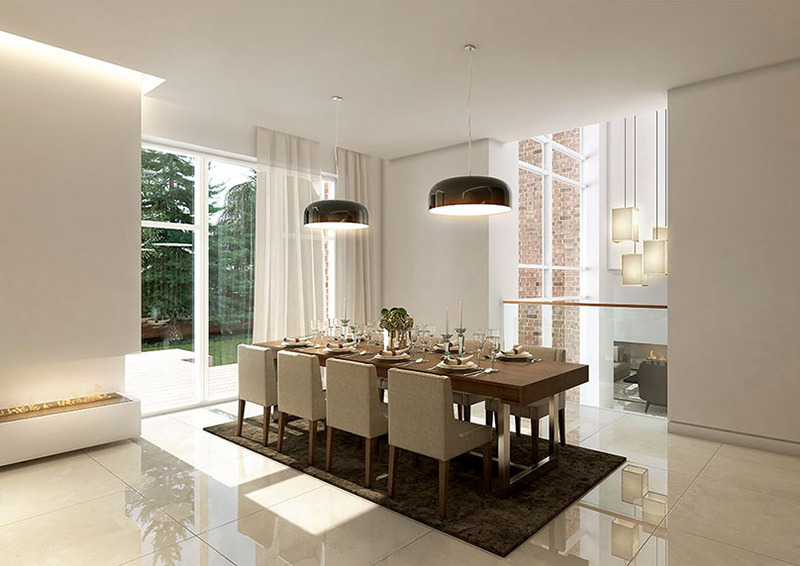 The property is of a contemporary design and will feature a highly sophisticated specification including a luxury leisure area including swimming pool.Please complete the enquiry form to register your interest in this property.